Nerd @ Work: [Salesforce] I wanna be the very best (Salesforce Developer), do you? 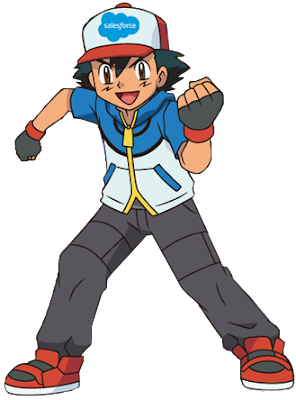 [Salesforce] I wanna be the very best (Salesforce Developer), do you? I'm sure you do or you'll do after reading this post. 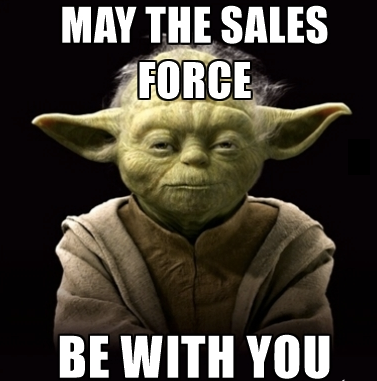 When I started working on Salesforce in 2009 in WebResults (an italian Salesforce Platinum Partner), and at that time I was not aware of what Salesforce actually was. I thought it was just a coding platform, similar to the one I used to work with in my post-degree experience, with a proprietary language and a lot of point-and-click stuff. I thought it was my first occupation on my new job and that after a while I certanly would have switched to Java or .NET in few months. I thought I needed a lot of time to master the platform. I thought I needed to study over books and guess by myself the solution to whatever problems I may have found, hoping a help from Google. After about 8 years I'm still here talking about Salesforce ahd telling people how awesome it is! I love coding, I started when I was a child because I was fascinated on how a program worked and how an "IF" statement could lead to a window, a button or whatever you see on your laptop screen: I bought a C++ "brick-book" and finally I understood how lines of codes translates into "screen things"...and I have to admit it's been quite a revelation (I still remember the feeling of power). This means I love trying new technologies and making them work: I'm not like "the Guru of language X" because I love switching between technologies and find ways of using them whenever possibile. You can think that Salesforce, as a proprietary platform, is strictly closed to its language and standards but... SUSPANCE...it's the exact opposite my dear reader! By working with Salesforce I had the chance to put my hands on various languages and standards, from Java to NodeJS, from SOAP to REST, from jQuery to AngularJS, browser extensions, Heroku apps, version control, command line apps...I know it seems crazy but in the last 8 years I've produced thousands of lines of code and a great part of them is pubblicly avaiable on my GitHub account. Why I'm talking about my GitHub account? Am I that pretentious? Because the greatest quality of the Salesforce world is that you can find all kind of stuff open sourced, from apps to reusable components (e.g. DeveloperForce Github profile). And what about the documentation? You have no need to buy anything, you can find everything online on Salesforce Docs site, thousands of pages written by Salesforce for you to learn every little aspect of the platform...if you still like reading on your books you can even print the docs' PDF or even buy awesome books written by awesome developers! And what about the community? 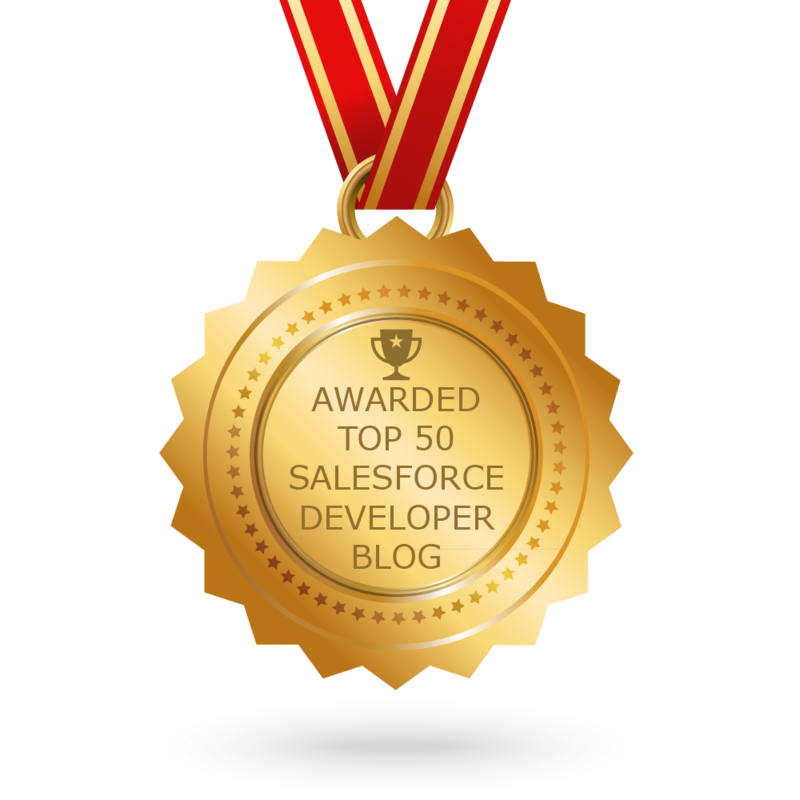 The entry point is the developer.force.com site: everything you need to start learning to be an awesome Salesforce developer is there! The community counts on thousands of Salesforce developers, admins and users who share their experience on Forums, the Success Community (a place where you can find people, groups, partners), a dedicated Stack Exchenge community, thousands of Facebook and LinkedIn groups, coutless Twitter discussions, a dedicated #askforce Twitter hashtag to ask for help, blogs all over the net (click on Salesforce Blogs to get a glimpse of the most famous Salesforce blogs...and yes there is even mine), publicly acclaimed MVPs (Salesforce Most Valued Professionals, people awarded for their dedication to the Salesforce cause, and again I'm produly one of them). And did I mention Trailhead? Did you get how BIG and IMMENSE Salesforce is? Well...Trailhead is a "Salesforce Tutorial" for wanna be developers, wanna be administrators, wanna be users, wanna be partners, wanna be Salesforce awesome people: earn badges to show your talent and learn having nothing but fun! You can start here following the suggested trails or you can even build your own trail with the set modules you love the most. And what if you want to meet people on real life? Find the Salesforce DUG (Developer User Group) near you and if you are too far you can even create your own city's official one! 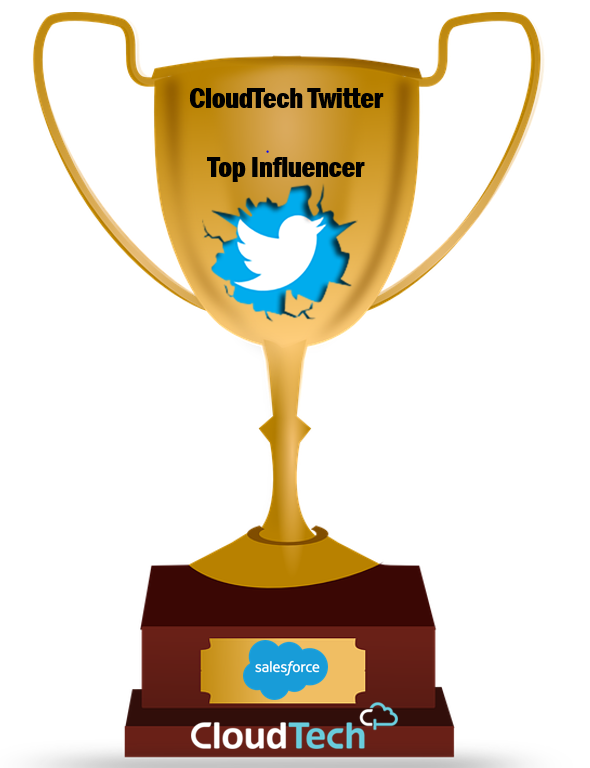 And last but not least, you can be part of the DreamForce, the MOST. AMAZING. CONFERENCE. EVER. ... nothing to add more! Imagine hundreds of thousands people all over the world that meet in San Francisco to share, learn, have fun, get some (ehm...a lot of) swag, chill out in a beatiful city. 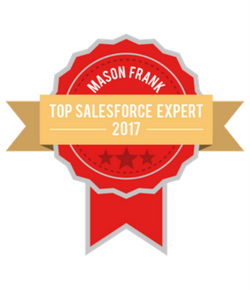 Believe me: after DreamForce your life will never be the same! I hope I succeeded to give you even a small idea of how amazing can be becoming a Salesforce Developer. Everyone can build his own path to master the platform and you can start this very day for free joining thousands of people all over the world! To increase your chances to be succesfull check this awesome ebook: Salesforce Developer Career eBook. Believe me, you won't regret!